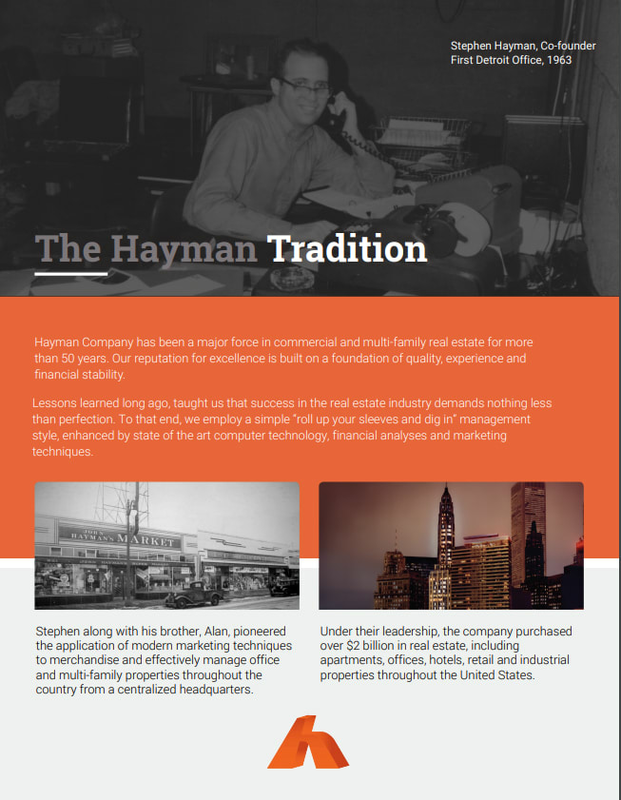 Hayman Company is one of the nation’s leading, privately-owned commercial real estate organizations. Hayman provides full-service capabilities focused on maximizing return on capital investments while managing risk for investors and clients. Over its history, Hayman’s national investment and management portfolio has included tens of thousands of apartments and millions of square feet of commercial properties. 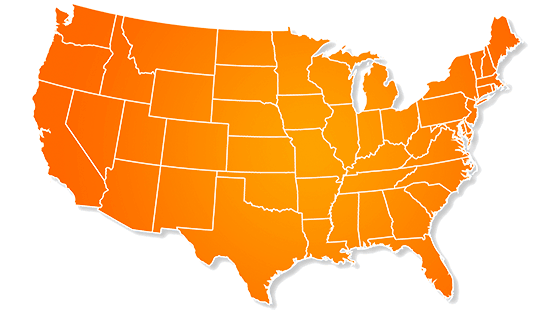 With a well-balanced portfolio of income-producing real estate that spans the country, Hayman Company brings a unique, national perspective to each transaction or assignment. This broad awareness helps us to look beyond regional trends to make progressive decisions that add long-term value for clients.